Days after releasing its most recent and captivating issue, DebonairAfrik is at it again and this time in the ever dynamic and competitive fashion industry has its eyes on Dubai. 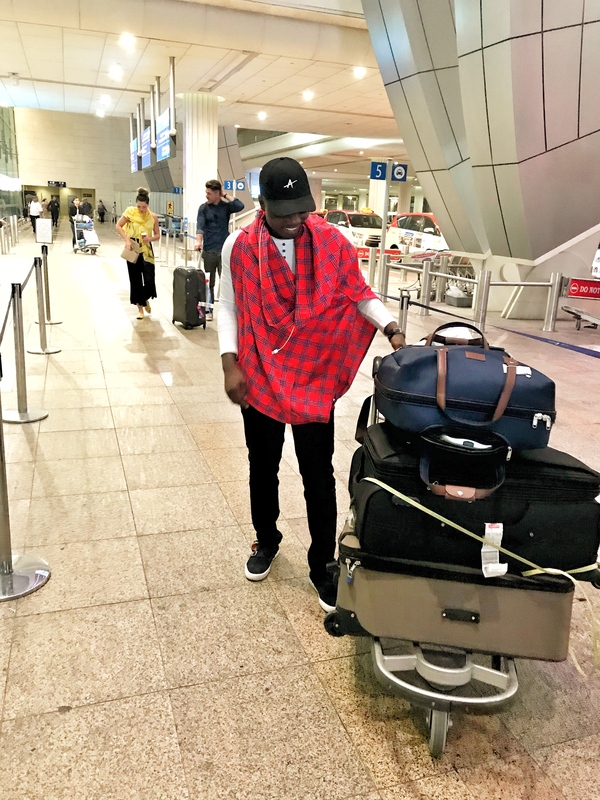 Africa’s number one fashion house DebonairAfrik has its ace editor-in-chief Ekuban Emmanuel known as Nuel Bans received an invitation to be in Dubai for its bi-annual three days fashion oriented event, FASHION FORWARD DUBAI which kicks off from the 26th to 28th OCTOBER 2017. Nuel bans will be attending the key components of FFWD which includes Runway shows and presentations by the best couture, ready-to-wear and accessories designers in the Middle East and also the d3 Fashion Talks, a series of inspiring seminars and panel discussions led by global industry experts and fashion academia. DebonairAfrik being a pace setter will be in the front row giving its cherished readers the very best fashion gist and happenings as the world shines a spot light on Dubai’s representation of fashion. Societal standard of how one should look has brought about a long standing problem for many individuals. This idea of striving to attain society’s accepted form has had many individuals do some harmful things to their body and in some cases life threatening. The influence of social media these days has not contributed any better to help curbing this problem as individuals are trolled and shamed for either being too fat, to skinny, having an awkward nose, having too little breast etc. Body shaming is much common among the female gender than the male gender. In Africa, the conversation on body acceptance and positivity is ill spoken or left untouched. Surgery, injections and use of pills over the years has been the most go to method of changing one’s body. Some result to unhealthy eating habits all in the name of dieting to achieve a body image. In the fashion world, there have been many cases of models over dosing on pills, starving and resulting to unreliable methods just to stay skinny. Knowing your body type and wearing fitting cloths that flatter your body is a bold step to promoting one’s body image. One does not need society’s approval to feel confident and proud in one’s own body. Instead can improve one’s body image by eating right, staying positive, invest in one’s self and stop comparing. 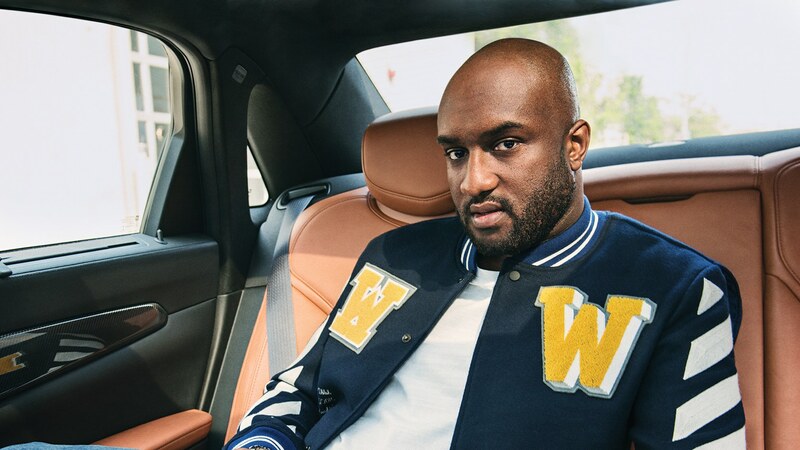 The founder of Off-White fashion brand, a Ghanaian raised in America, Virgil Abloh has been appointed the artistic director of the menswear division of international fashion house, Louis Vuitton. Virgil is noted for carefully introducing a new style and trend in the fashion world with his graciously blend of street culture and high-class fashion to arrive at classic designs that appeal to most fashion enthusiasts. He has worked with American rap mogul and fashion designer, Kanye West as his fashion creative director, which is the same department as the one he has been currently appointed to. Before founding Off-White, Vigil had working experience trying his hands on other fashion brands of his own such as the Pyrex Vision which came into being in 2013. 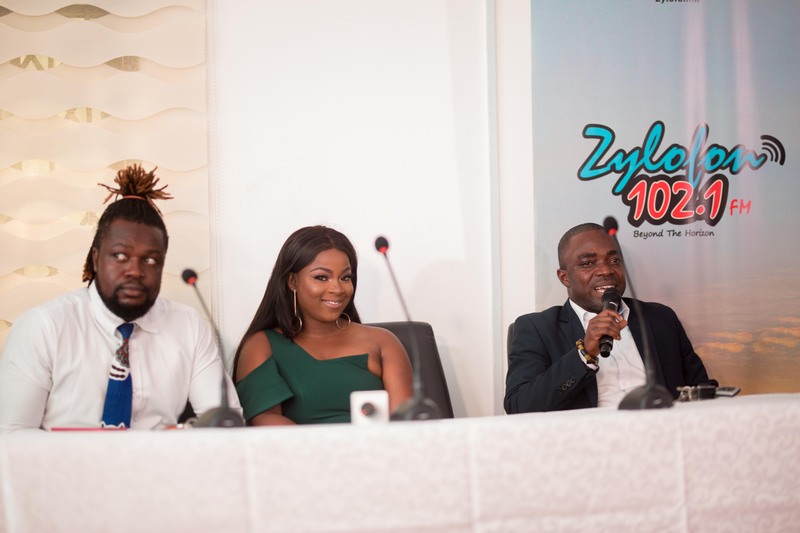 “I’m super excited to partner Zylofon media on this four-year duration and I cannot wait for Ghana to witness what we have planned ahead of us. We’re merging to create monster brands in the fashion industry here in Ghana and we look as well to project Ghanaian fashion to the world as a whole. We have already seen what this media firm can do when it comes to delivery and results so I don’t need to speak much on that. According to the contract, it doesn’t prevent me from working on various artistes red carpet appearance dresses, wedding gowns etc. Also Speaking at the event was Zylofon Media’s Public Relations Officer, Samuel Atuobi Baah who steered affairs on the day.